If you’ve followed along for the last few years, I have started picking a word for the New Year instead of making resolutions. This year is no different but, I must admit that it took me longer than usual to find my word and I was getting a bit frustrated. It took quite a bit of effort, but I finally had a list of about seven possible words. So I started looking up the definitions of each. Most of the words were quickly crossed out, but one pesky little word kept grabbing my attention, even though I tried to ignore it. To be honest, when I landed on this years word, I wasn’t all that pleased. I even fought and argued against it and did my best to choose another word, but I kept coming back to it. How dull! It’s about as opposite from being action oriented as you can get and at first I was not motivated by it in the least. But, the more I thought about it and read through the dictionary’s definitions it became clear that it was the right one. In the end, my final confirmation was that I ended 2017 with a massive cold, flu, or virus something that sucker punched me and it only got worse the first day of 2018. It has required rest (of course) to start to feel better. As I looked up the word in different dictionaries, I realized it there were lessons to be lessons to be learned through focusing on this word. I must admit that I get a bit squirmy looking at both lists, I enjoy slowing down but often find it hard. 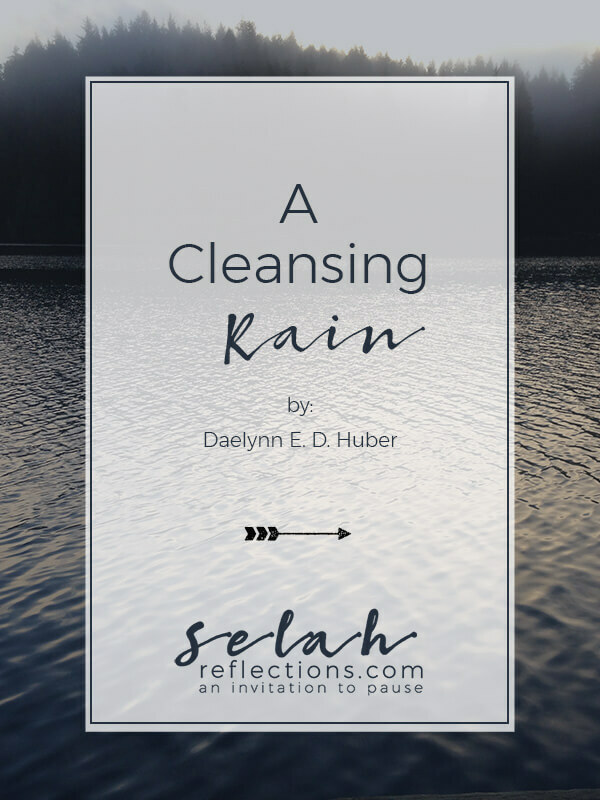 Which I think is at least part of what God wants to work on in me and why this word kept landing at the top of the list. While I don’t make New Year’s resolutions, I do work on cultivating intentional habits and goals, for me and my business. With my word selected I could now look at my list of potential goals through the lens of rest. It immediately shortened my list of project and goals. It also extended the deadlines on a few, and I quickly saw that there were some that would need to be put on the backburner until later in the year. I think that is what an effective word of the year is supposed to do. January brings with it a feeling of a fresh start, but that feeling soon fades. 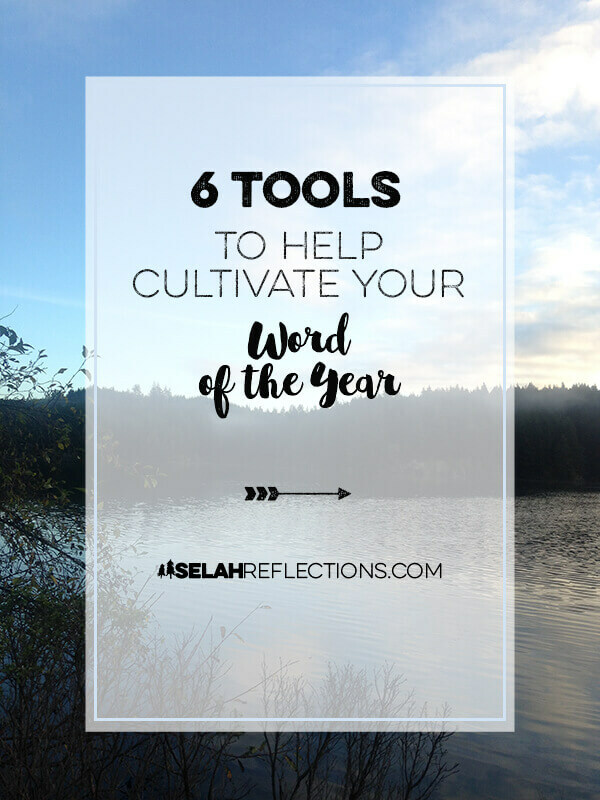 The following is a list of tools that can help you not lose sight of your word of the year. When you connect an idea, a project, a goal, or habit to a strong Why you have a much higher chance of success. Knowing and having a deep understanding of that connection will help keep you moving forward even when it’s hard. I’m starting my third year of using “PowerSheets” from Lara Casey at CultivateWhatMatters.com. It has become an essential tool for me. Her goal planner has helped me see goal setting differently, and I’ve been able to tackle and finish more projects than I have in a long time. You can read more about it here. I’ve written about the importance of Quarterly Reviews here. These reviews will include weekly check-ins and more in-depth quarterly reviews. It will be a way to evaluate what is working, what isn’t, and make adjustments as needed. I’m still working on how this idea will play out, but I know for a fact that accountability makes a difference. It’s how I’ve gotten books written and made substantial progress on goals and projects. I’m creating a set of visual reminders of my word, like a tea mug, tote bag, art prints, notepads, screensavers, backgrounds, and more. I’ll share more about these later as I have them designed. Having and using visual reminders will help take care of the “out of sight out of mind” problem we often face. 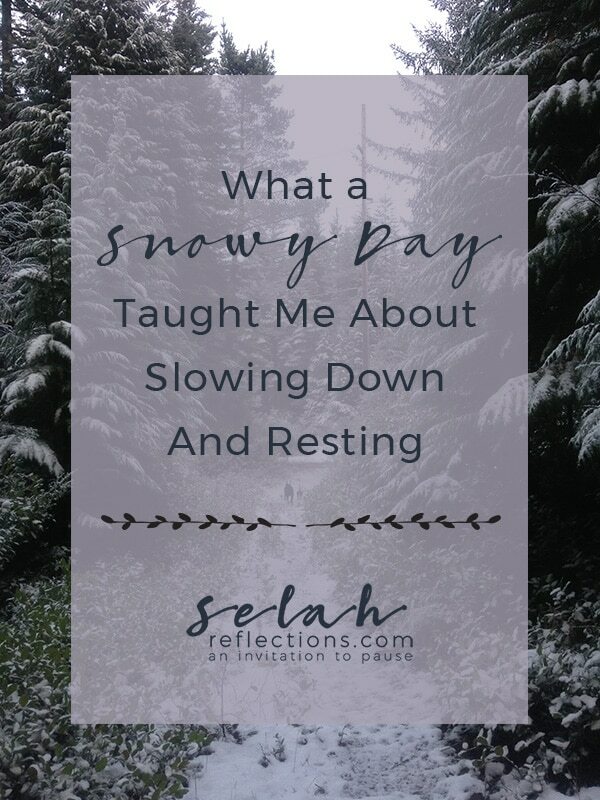 I have some big goals for my business this year and taking the time to rest will help me have the energy and mental capacity to tackle them. 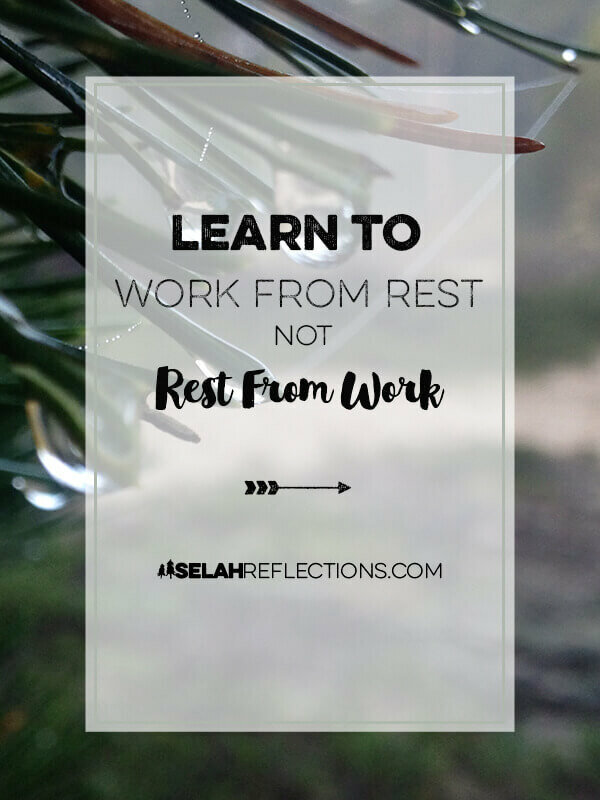 To go along with my word, I’m also adopting this phrase, “Work from rest, not rest from work.” In just a few words it expresses what I would like to learn this year. What about you? 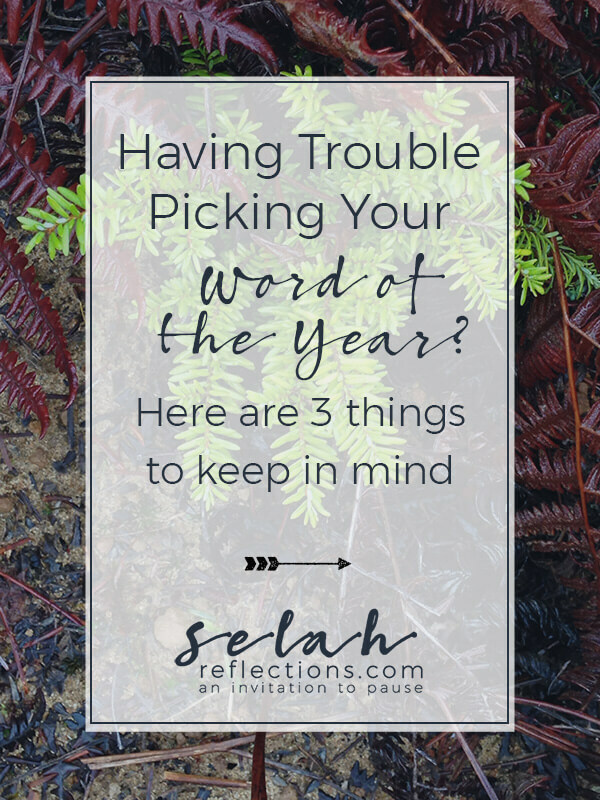 Have you picked a word for 2018?